One thing is for sure; every badminton player needs shuttlecocks. Prices differ greatly depending on whether they use plastic or feather shuttles so make sure you discreetly find out what they use before picking shuttles as a stocking filler. Good quality plastic/nylon badminton shuttlecocks start at £7.99 and badminton feather shuttles at £16.90. If you are unsure what type of shuttles they use, then the best thing to do is to see if you can find an empty container, find the name of the shuttle and (if it’s a feather) the speed. What’s the first thing any serious badminton player is going to look for after coming off court from a hard training session? 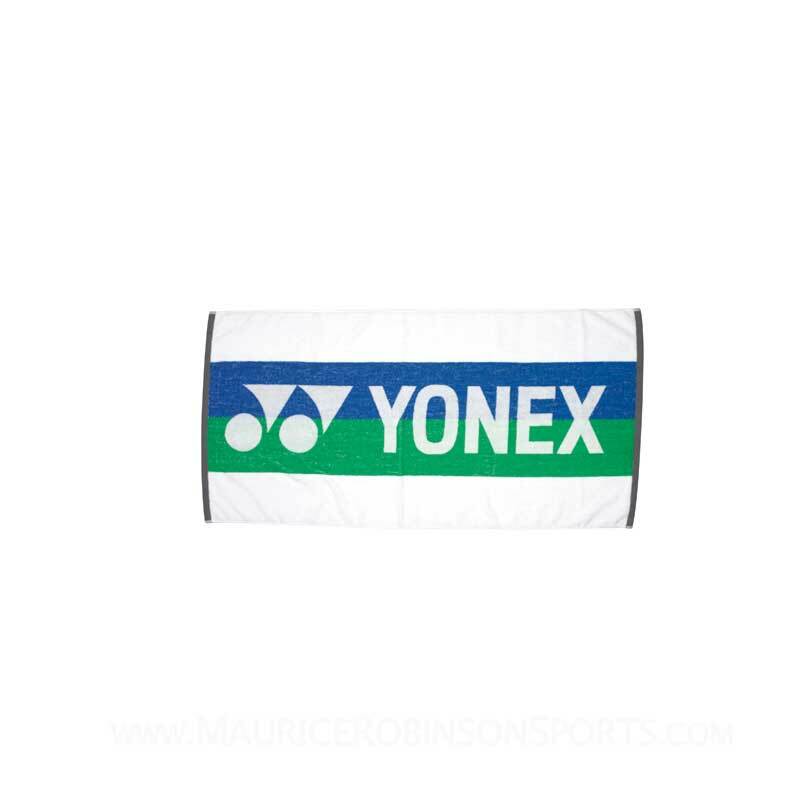 Our large Yonex badminton towels are 100% cotton, perfect for freshening up from the most intensive training sessions (Yes, that includes sessions run by our own Andy Hartley!). Prices start at £15.29. Badminton racket bags come in a range of different shapes and sizes! Picking the right one comes down to how many rackets and how much kit they have. 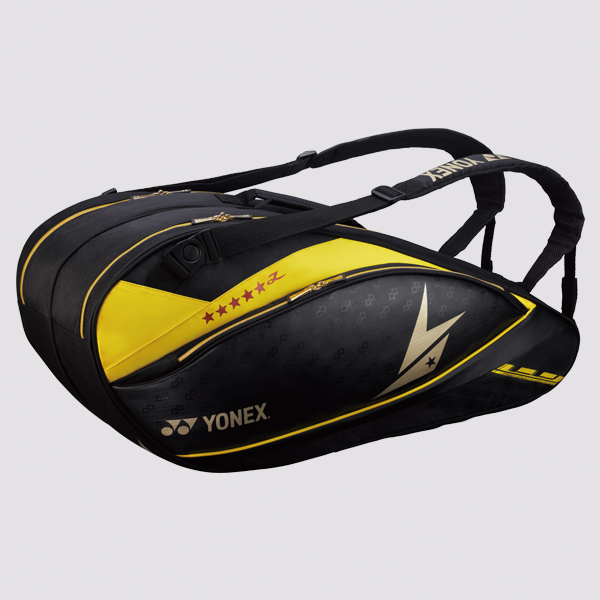 Nine racket bags, such as the Yonex Lin Dan edition racket bag, are very popular with our county and national players. If they have a lot of kit and a few rackets, or play multiple sports then a nine racket bag is the right choice. If they don’t have that many rackets or that much kit then you could look at a six or three racket bag, or perhaps a rucksack. 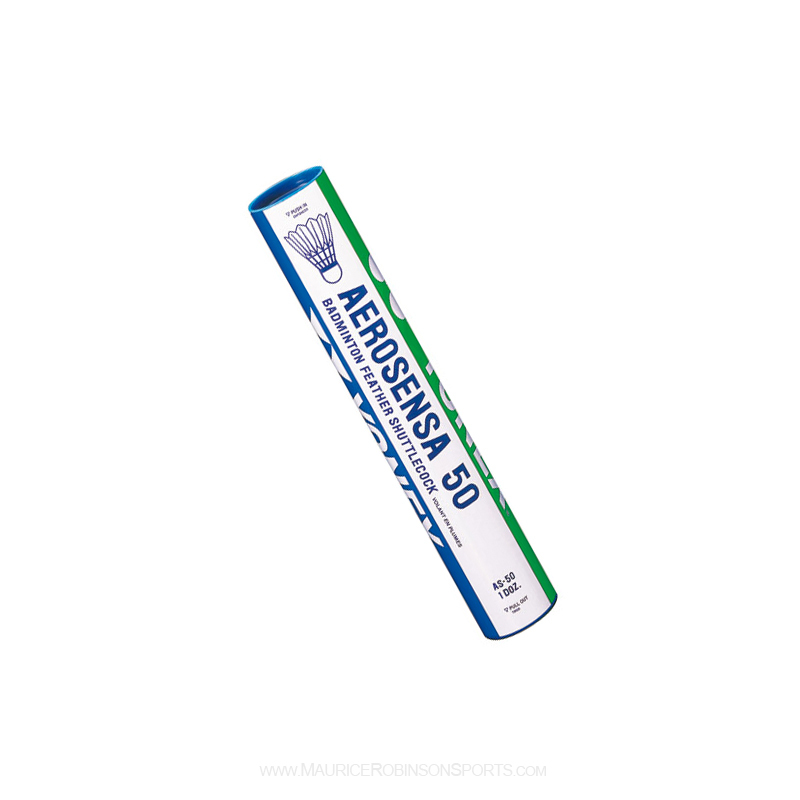 Sports socks are the ultimate low cost little stocking filler for all badminton players! Don’t underestimate how important a good pair of sports socks are… some tournament players change clothing in between matches, so will always be grateful for a clean fresh pair of socks. Starting at £5.59, we have a variety of badminton socks on offer. The perfect kit for any aspiring badminton professional, following the theory of: look the best be the best! Made using the very latest “Very Cool” technology, designed to keep top players cool under pressure, increasing the player’s focus on winning! 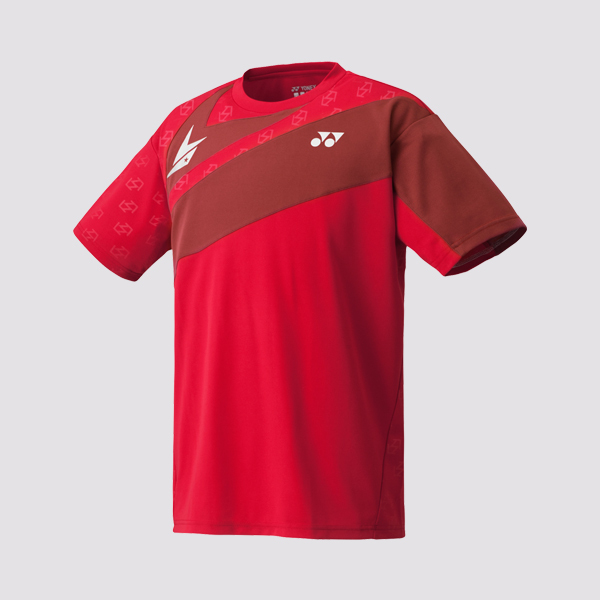 The exclusive Lin Dan range from Yonex starts at £22.49 for shirts, ranging to £99.99 for jackets. We also have caps and shorts available.